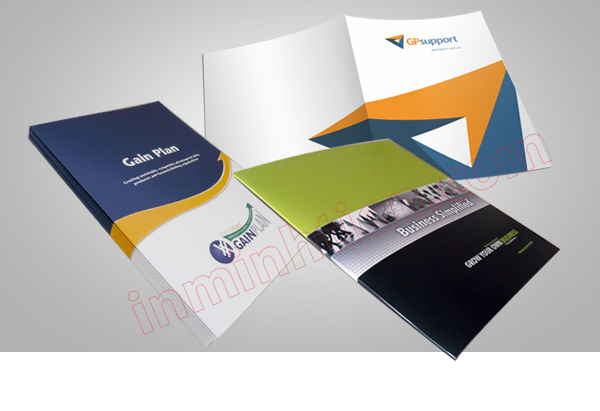 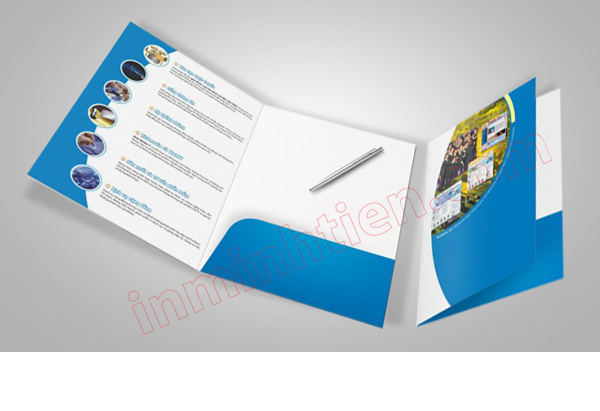 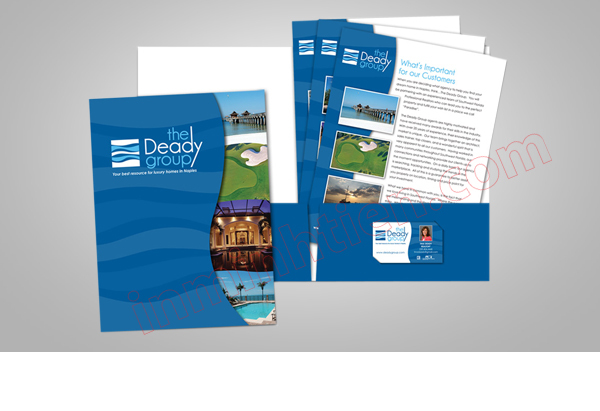 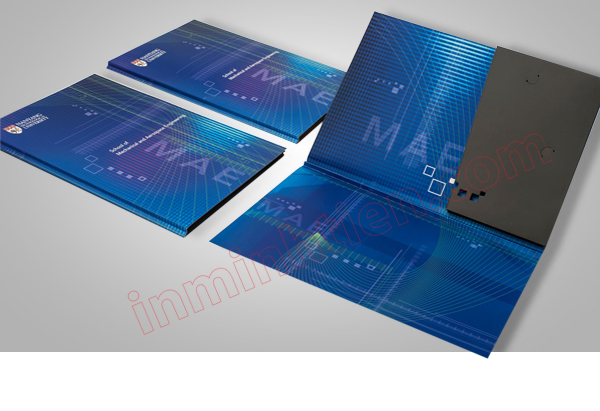 Attach documents (print File Folder) used to contain business documents, as well as effective means of marketing your business. 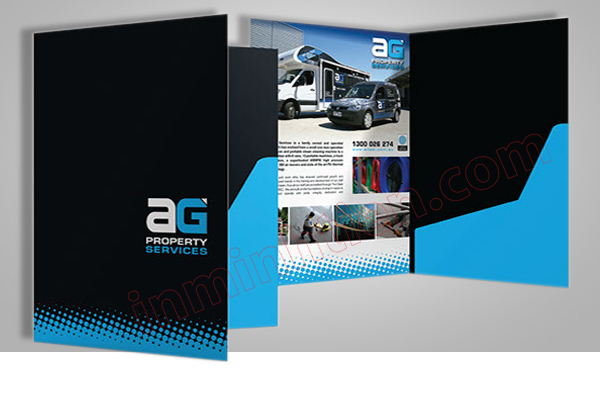 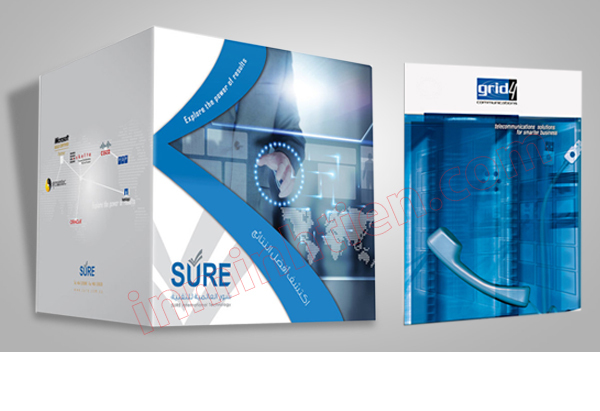 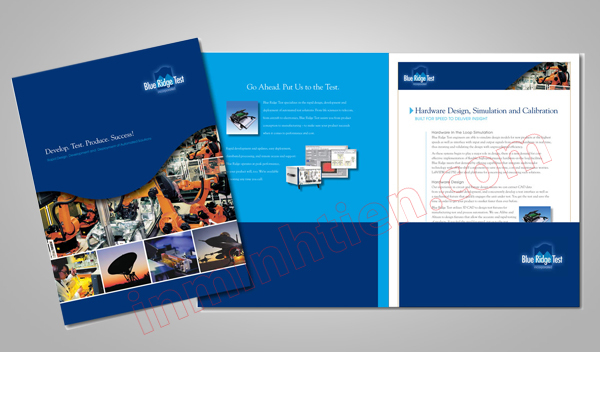 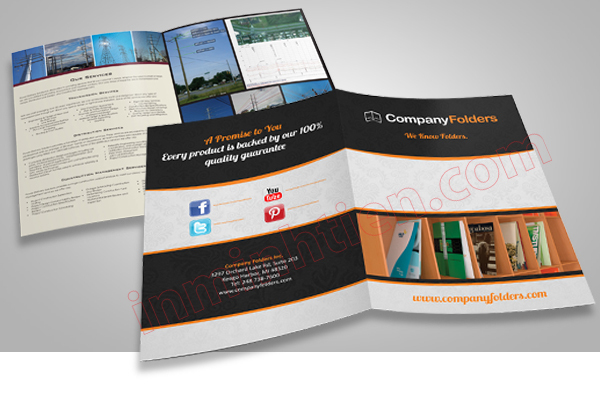 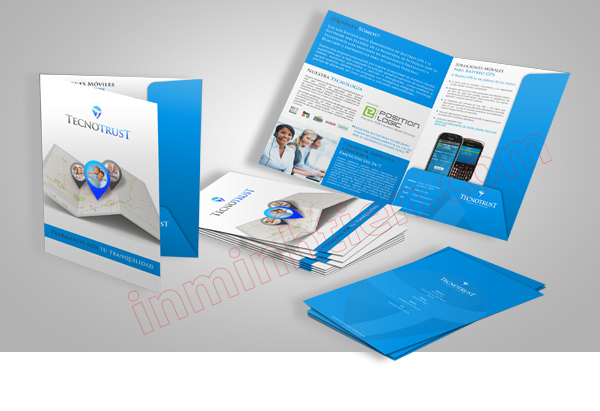 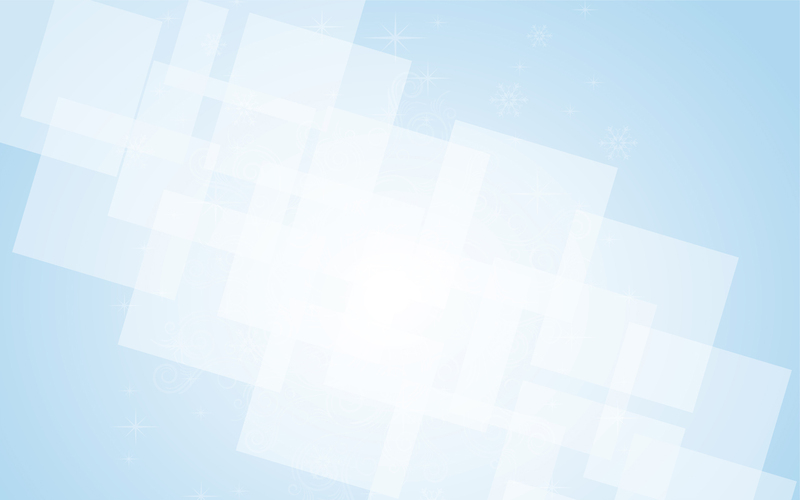 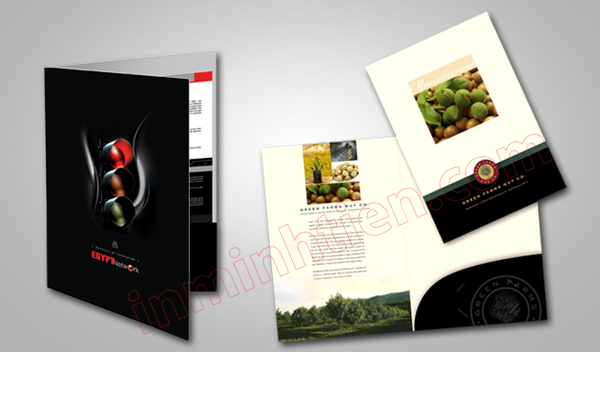 Therefore the folder, in the cover quality assurance shirt helps you show your professionalism in business. 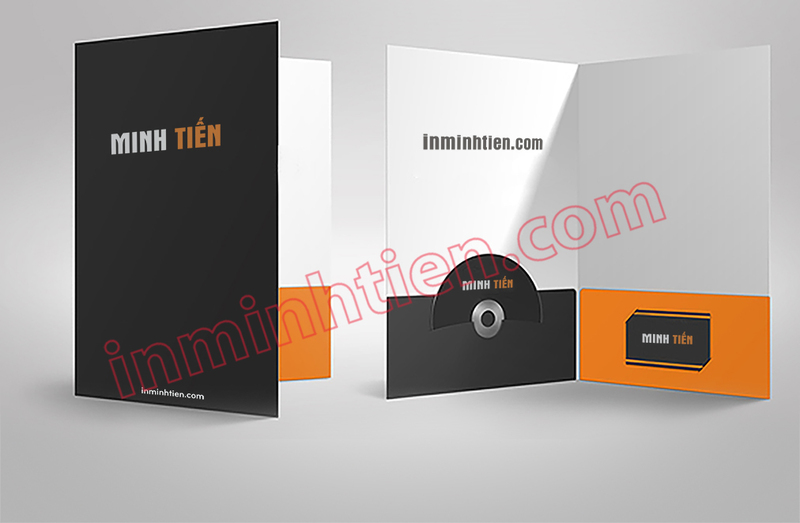 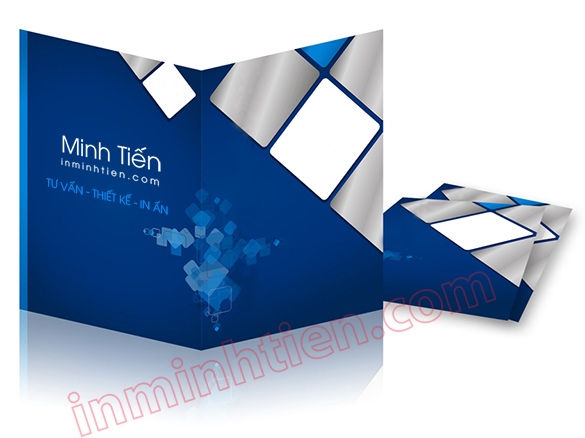 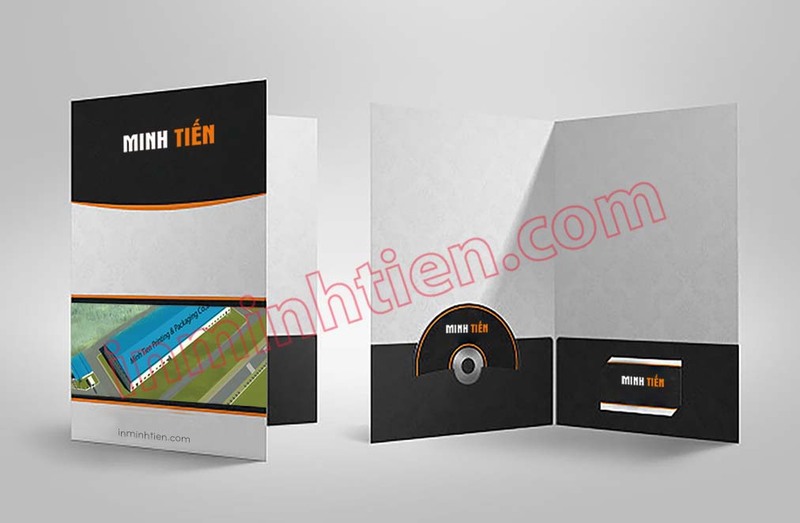 Please to Minh Tien DPP help you solve all the problems related to printing documents file folder clips by contact us today.